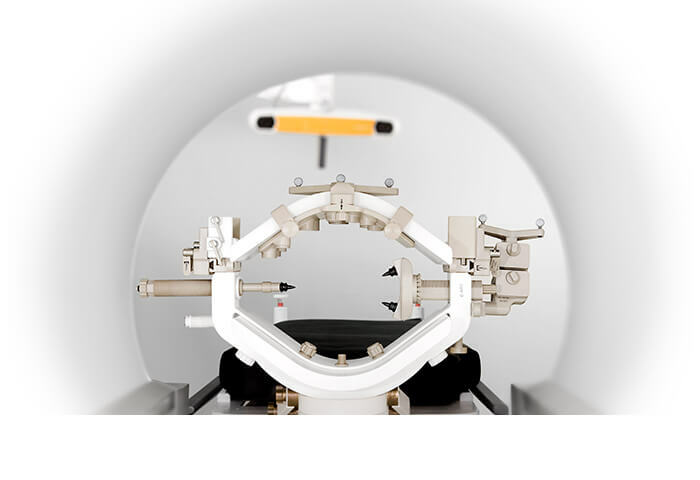 Brainlab iMRI integrates intraoperative MRI with surgical planning and ceiling-mounted navigation, allowing full utilization of intraoperative data for informed decision making during procedures. 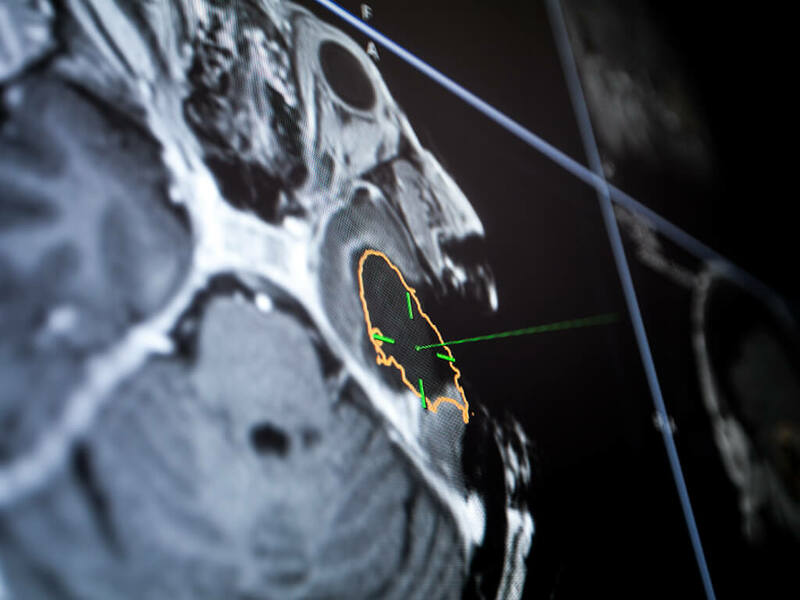 Brainlab fully integrates MRI and O.R. tables from various manufacturers, offering hospitals maximum flexibility, cost-effectiveness and workflow efficiency, while maintaining system integrity. 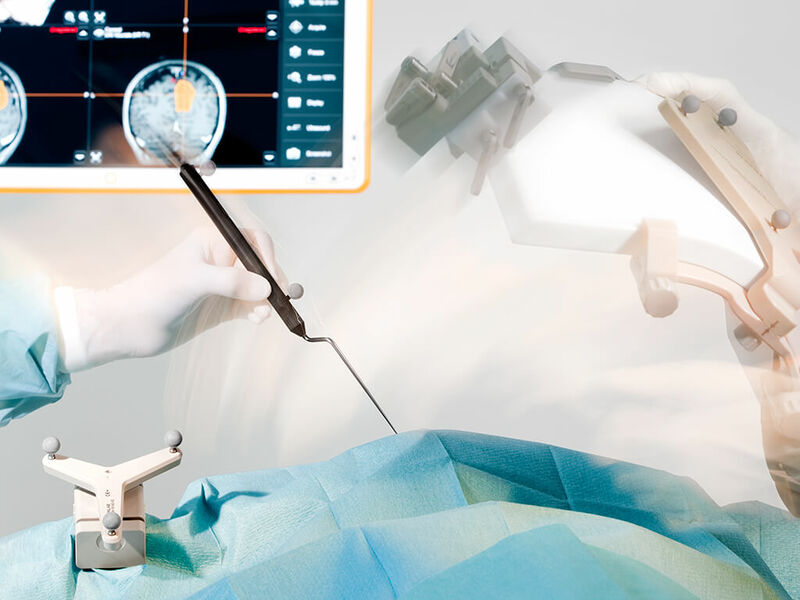 Brainlab Automatic Image Registration is the fundamental technology for seamless high-precision surgical navigation, from start to finish. 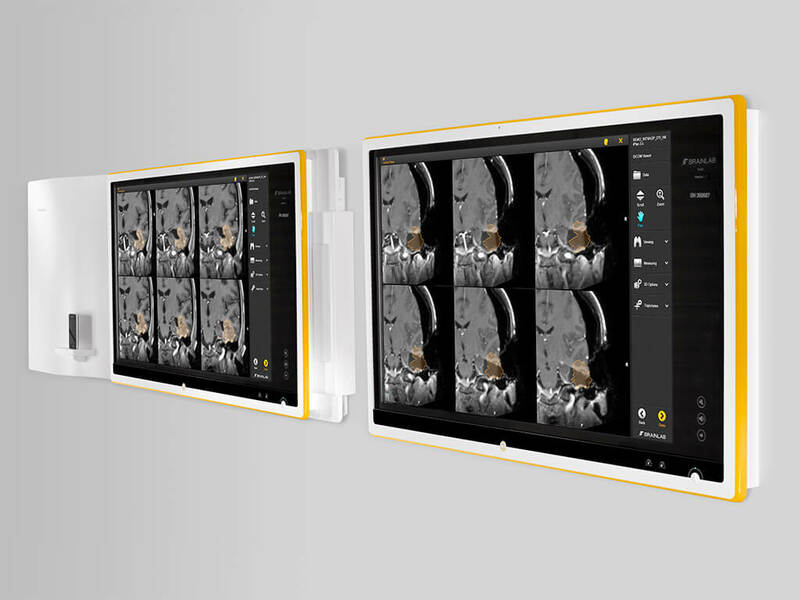 It adds intraoperatively acquired images to the surgical navigation, optimizing workflow while maintaining the generated preoperative surgical plan. Buzz™ is the centralized O.R. information hub combining the latest technology with an appealing, modern design. At its’ core is a large 42’’ display with ultra-slim multi-touch interface that displays excellent image quality in full HD. The IP-based system allows for connection with a multitude of video signals and routing content on multiple displays. Command and control of workflow and devices in the O.R. The high level of technology and integration that makes Brainlab iMRI unique involves detailed preparation and precise organization. 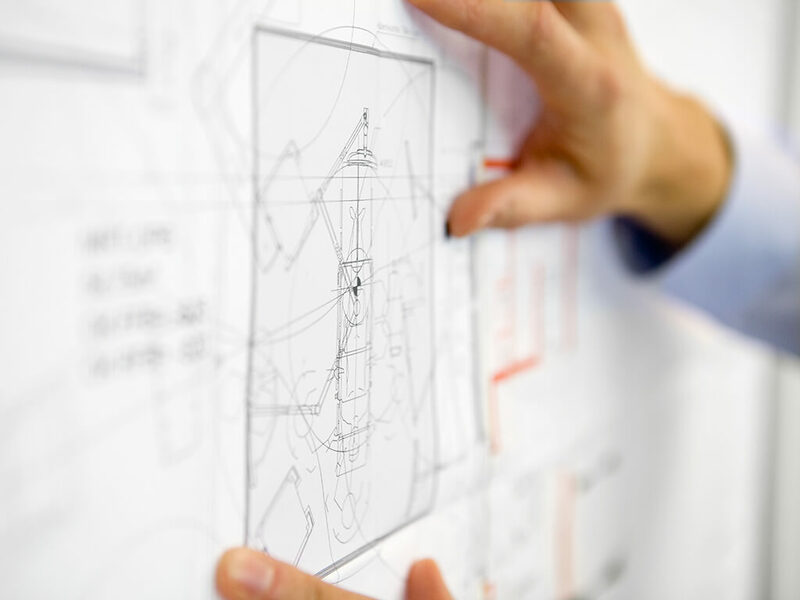 Brainlab experts provide customers with comprehensive consulting, planning, installation and training to ensure a smooth and professional transition.